Home/blog/What New Ford vehicles Will We See? 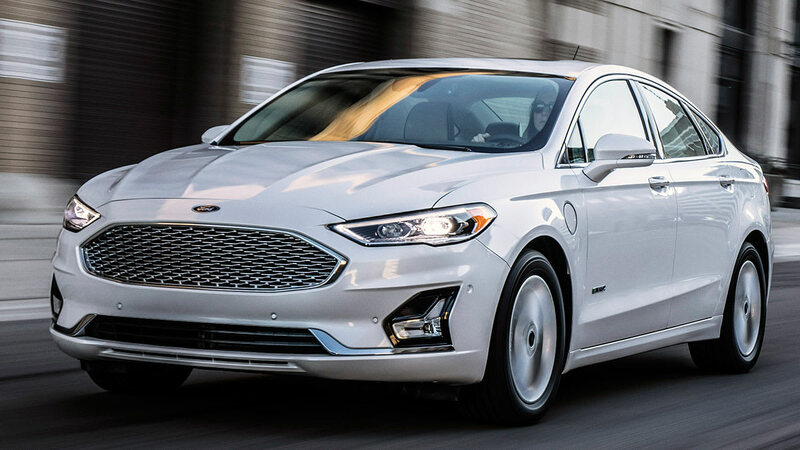 After Ford announced the plans to stop selling most of its cars in North America, there was a shock in the market with most of the Ford lovers wondering what would follow. This move by Ford has left most of them wondering what would happen to some of their models. 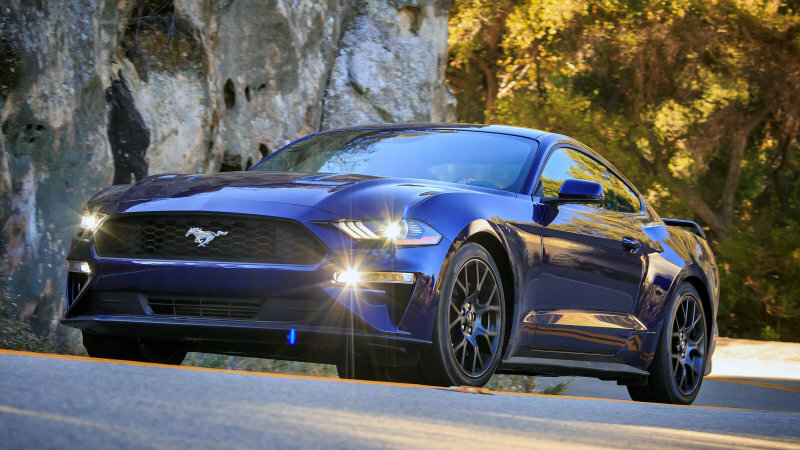 They intend to leave only the Mustang for the North Americans but most of the users are looking front to see what would happen in the future. 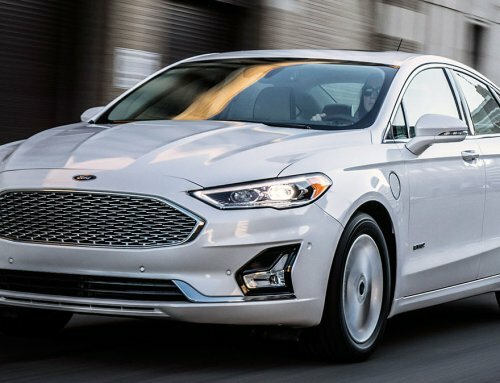 According to the announcement made recently by Ford, they are going to phase out most cars that they are selling in North America. They are leaving room for the Mustang and an unannounced vehicle. What this means is that it’s now the time to sit down, relax and watch for what happens in the future. The announcements were not taken lightly by the people that had to watch Fiesta ST, RS and Focus ST go. The good thing is that Ford manufacturers are not wasting any time. People are waiting to see what is cooking this year. Mike Levin who is a Ford North American product communications chief broke the silence on Twitter confirming some of the new machines we can expect in 2019. Let’s talk about some of the vehicles that we will be seeing this year. 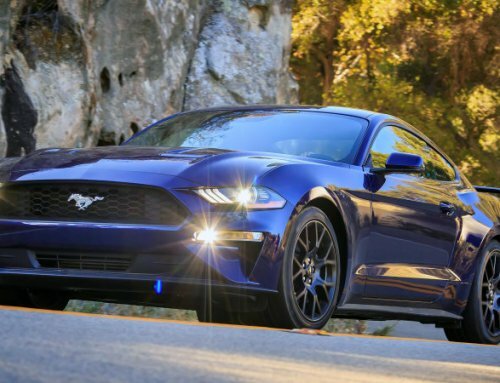 Ford has an impressive lineup of vehicles that they are releasing in 2019. As a matter of fact, these vehicles are designed and manufactured to offer what customers are looking for the most including fuel economy, technology, safety and performance. In 2019, the Ford Ranger is making a return. The vehicle has very little in common with the Ford Ranger that left the market in 2012. It is a mid-sized truck which has been enlarged, beatified and modernized. The other thing is that it has a good value which is giving their opponents a run for their money. In terms of recommendations, the 2019 Ford Ranger is a double edged sword this year. The automaker is promising the most fuel efficient machine of 2019. The machine also has a 2.3 L EcoBoost cylinder which is sufficient enough for the best payload capacity. If you are in the market for a smaller but highly efficient truck today, then this is the best for you. Everybody in 2019 is incredibly excited to see what Ford has in store for us. With the Ford’s focus on releasing all new models, the excitement has been drawn to a whole new level. In the last year, the company has specifically focused on releasing some of the best models in the market and hopefully it will still trend in 2019. In regard to the 2019 Ford Escape, there’s little known, but we are sure that they will actually have a lot to offer. 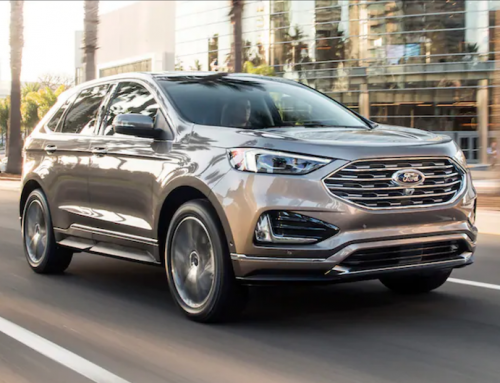 The company has announced a pair of all-new and highly performing SUVs for 2019 in the form of 2019 Ford Edge ST. What it means is that there is a likelihood that the 2019 Ford Escape will feature a performance model. 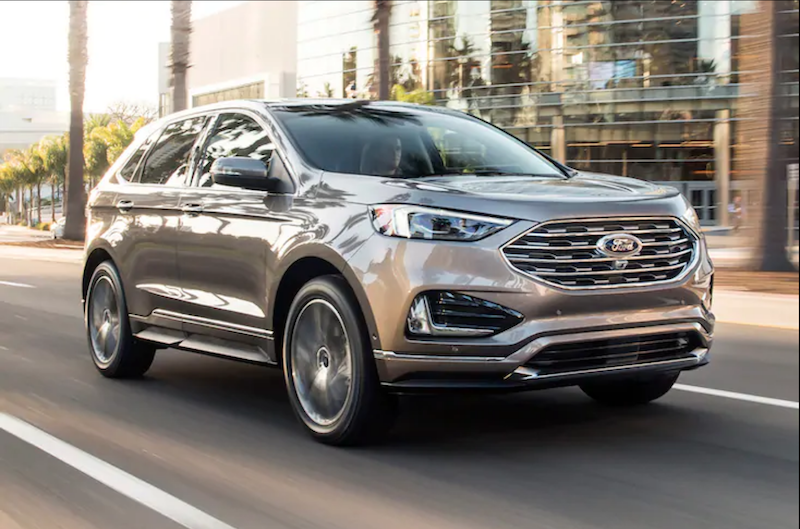 Ford has over the years invested a lot of time and money to develop high end performing vehicles but one of their achievements was the introduction of Ford Edge ST. The 2019 model features some of the best qualities that match the needs of driving enthusiasts on a budget. There are several good things about the 2019 Edge ST. The top most is that it features a 2.7 liter, twin-turbo charged V-6. What this means is that it produces about 335 horsepower. The car stands out as a good sporty yet comfortable and sized mid-sizer. Ford is eliminating most of the vehicles from the market. Now with a new and heavily awaited Ford Explorer, most of the people are looking at it as the king in the market. It is the sportiest SUV in 2019. The new model is looking to improve the pre-2011 longitudinal layout. It sends power to the rear axle in two wheel drive form but all wheel drive will remain available. We are all confident that the coming models will make use of the interior space. We are also sure that they will make some improvements. The current model suffers from thick sills that are intruding from the cabin and push the crossover towards the center of the interior. As one of the Ford’s top-selling models, 2019 Ford Explorer is key to keeping the trends on. It is aimed to rest on the brand’s new CD6 modular platform. This is believed to accommodate the front, rear and all wheel-drive powertrain setups. Up till now, there’s been no satisfactory information about 2020 F-series Super Duty, the Transit or the Escape. However, we are hoping that things might change soon. 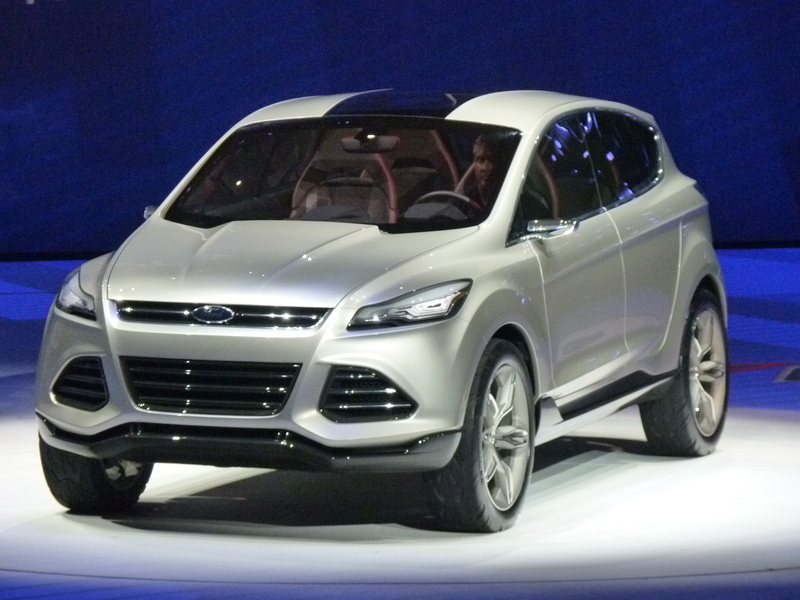 The Ford Escape is due for a redesign. It is built on the same platform as other models and some of the things that we expect are upgrades and no more. The other thing is that the reborn Bronco will only be unveiled following an F-series refresh. What this means is that the former may not appear until later in the days which may enter the market as 2021 model. There’s a lot to wait for in this regard, Ford is always in a move to make things work the right way for you. They want to make sure that they observe the market and gives people exactly what they want. The good thing is that they have a very resourceful workforce which always works to make sure all the new features added are to benefit of the users. While most people are waiting for new names, it is very easy to assume that the coming models will adopt the new design patterns. It’s time to contemplate on some forgotten Ford models and focus on the coming new models. We have to look at Ford has in store for the future.